With the RX 590, AMD has again refreshed the existing graphics chip. 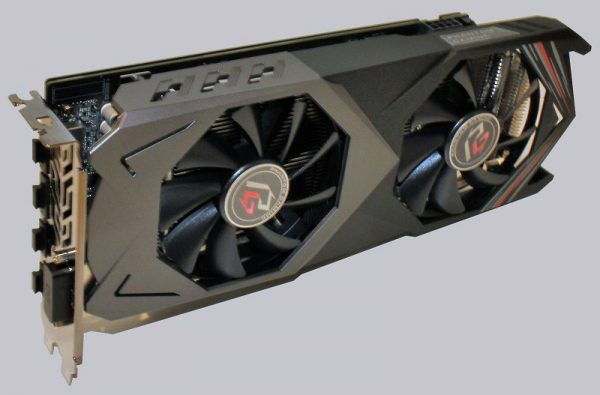 However, the RX 590 promises to gain more than just a few percent over its predecessor RX 580 through improved production technology in the 12nm process. ASRock has also donated its own cooling and backplate to the RX 590 chip and overclocked the Phantom Gaming X Radeon RX 590 8G from factory. Read more about this in the following ASRock RX 590 Phantom Gaming X 8G OC review on OCinside.de! Many thanks for the support to Henro and the manufacturer ASRock. 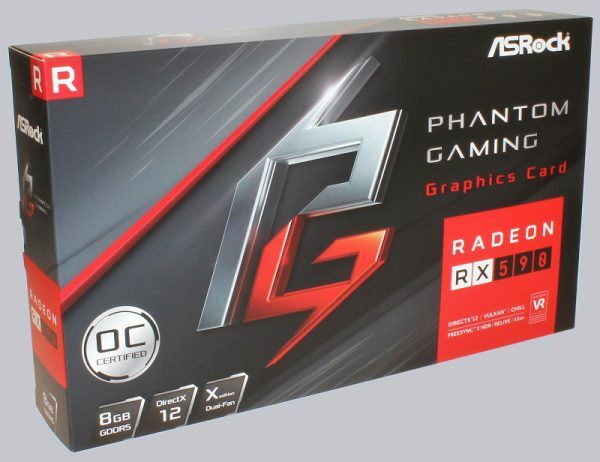 The ASRock Phantom Gaming X Radeon RX 590 8G OC currently costs about 275 Euro (02/2019). Here you can buy the ASRock Radeon RX 590 Phantom Gaming 8G OC. 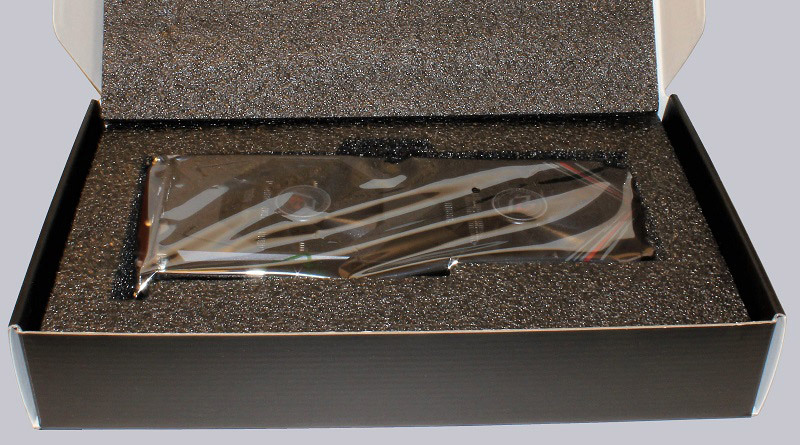 The Phantom Gaming X Radeon RX 590 8G OC comes in this box. The back shows technical details as well as cooling features and the ASRock own tweak program. 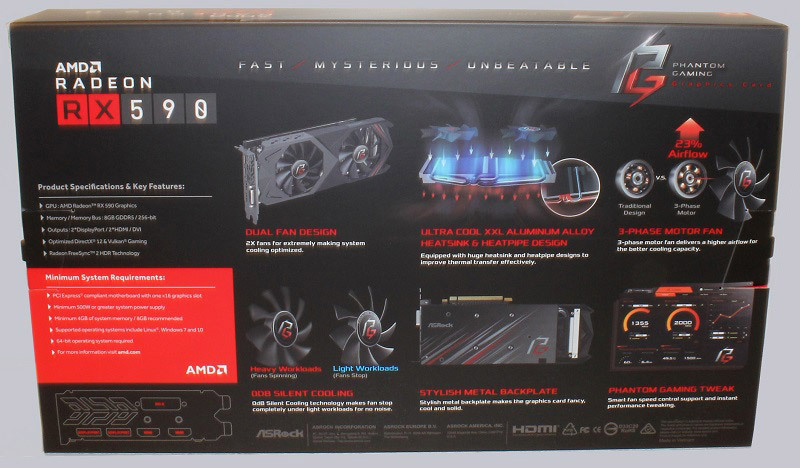 In the outer carton, we actually find the graphic card carton, plain in black with ASRock logo in the middle. … the Phantom Gaming X Radeon RX 590 8G OC graphics card packed in an antistatic foil. 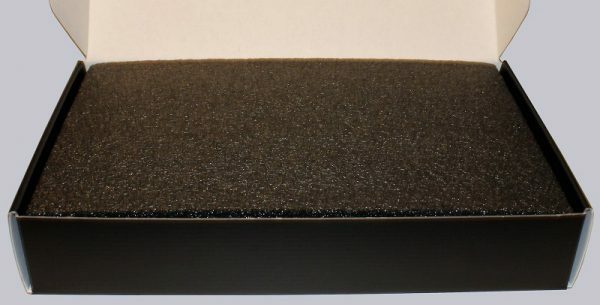 At the bottom of the box is a printed quick start guide and the driver CD. Before we take a closer look at the graphics card, let’s take a look at the technical data.